Lancashire focused “good news” business website and newsletter (to currently over 11,000 contacts, with negotiations taking place to significantly increase this number). 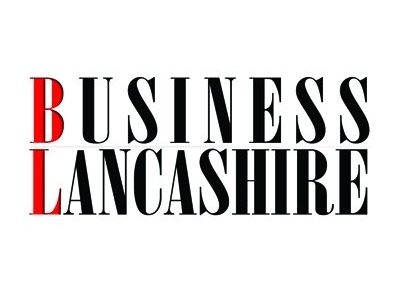 Business Lancashire’s vision is to highlight positive business stories, which help to promote Lancashire as a great place to do business, live and be based. We help businesses raise their profile and offer support through proactive media strategies and associated media relations. We have everything a business requires, from employee skill sets to great support businesses and supply chains.